Good idea, saab. I have some old favorites I'll have to look up. I was in commercials for a bit as an 8 year old and 9 year old, but I haven't copied photos from that to photobucket. Let's say I look younger. But I'll show two from whatever is online about those two companies back then. Despite my being in those, they aren't my favorites, by a long shot. 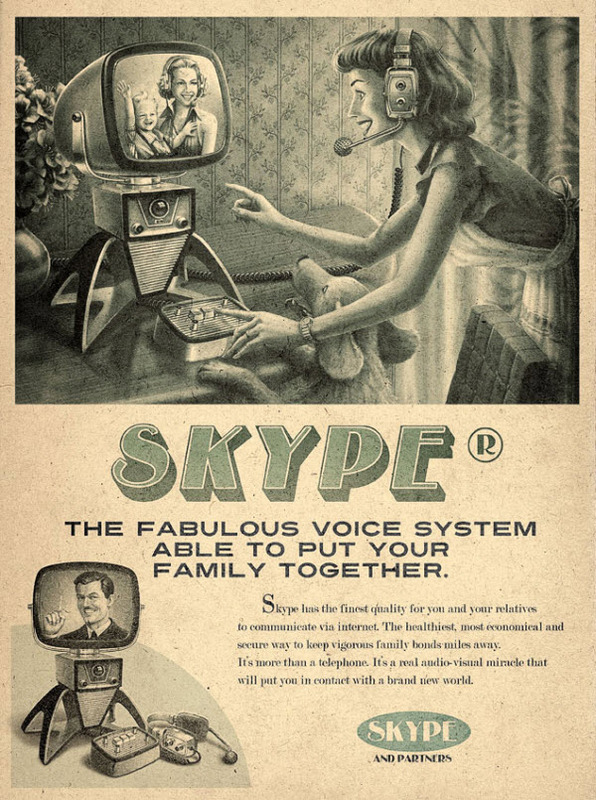 I did not know skype was that old and I was amazed about doctors doing advertise for cigarettes. 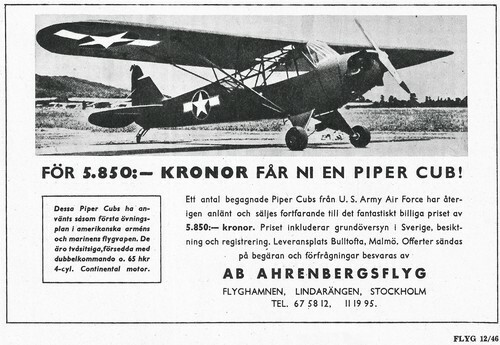 The air plane would have been about a worker´s yearly income. I wonder why I have never purchased Berma Shave. I think of the entire 1950s to be the decade of television advertising. Who in the US doesn't know what card to send "when you care enough to send the very best". And none of us ever had to "wonder where the yellow went when we brushed out teeth with Pepsodent". It was hard being a housewife back in the day . . .
We were too poor to have a tv in the 1950s, so I used to go to a small grocery store owned by a Japanese family a few blocks from where we lived. The tv was based in a small back room of the store, and I watched tv into the late evening hours after they closed the store. I think they were one of the few families who owned a tv in the 50s. My grandmother got a television in 1956, and was disgusted because we wouldn't watch it--it conflicted with our favorite radio programs. Dinah Shore was big time talent in 1952 when this was made . . .
That's amazing. Even in those days, it's hard to imagine an alcoholic beverage manufacturer advising people to never drive without their product.